SAMPLE Gazebo Plan 11. 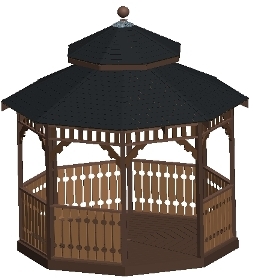 12 ft Double Roof Gazebo Plan. Consider getting them all and start building your Backyard Gazebo today! This is a sample custom designed gazebo plan from my complete gazebo plan package. 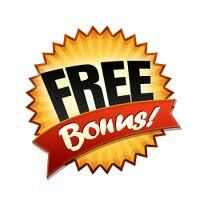 This plan is intended to give my customers a preview of the gazebo plan package before they purchase it. Please note, this particular item does not include the thousands of bonus plans on that package, this is for one plan only. If you want the complete package, please view it here. 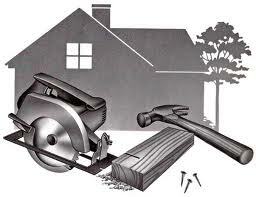 This is one of the plans included as part of the complete shed plan package. Installing a Gazebo in your backyard is a great way to create your own private retreat for your family, just feet from your own home. Depending on the size of your yard, and your own building skills, as well as the anticipated use of the Gazebo, there are many different Gazebo plans out there to choose from. Gazebo's can cost anywhere from $7,000 or $10,000, or even up to $15,000 to purchase and have installed at your home. Most people cannot afford to spend that kind of money to purchase a ready built Gazebo. Yet, most folks also don't know that you don't have to spend anywhere near that much to build your own Gazebo. You can build on yourself, from scratch for a fraction of the cost of buying one. Makes a great project for a father and son to undertake. 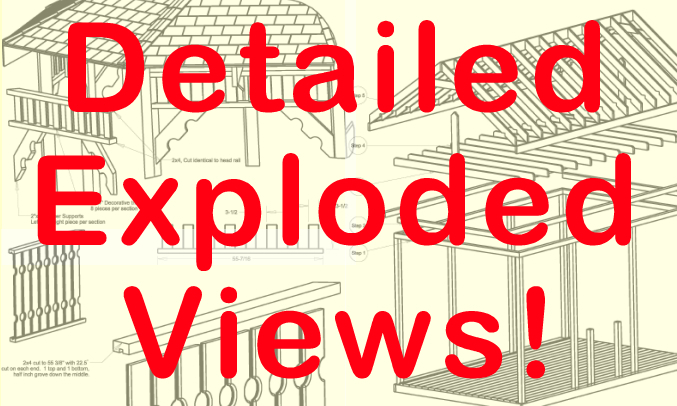 Most of my Gazebo plans can be categorized as a Victorian design. They are designed to be simple to build and easy to understand. They are designed for you to get a good picture of how a Gazebo is put together and make you feel comfortable about making your own design changes to it. My custom gazebo plan package is the most complete and comprehensive collection of Gazebo Plans around. I have designed that set in-house over the past 5 years. I used to only sell these individually, but due to high demand and numerous requests, I put them as 1 set as a giant compilation to eliminate the tough decision making my customers used to have to make with our plans. 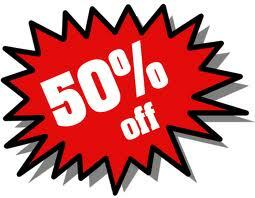 If you just want one plan however, to try it out, then this item is for you. 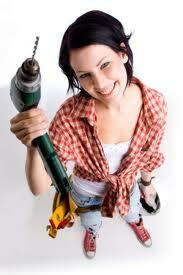 All plans are delivered as an instant download immediately after purchase. I have literally spent years creating these gazebo plans. Each plan has approximately 40 design hours in it. 5 plus years of work, all compiled into one easy to read, easy to follow, collection, for your use. This is an ALL-ORIGINAL compilation of ADV Plans, LLC., you will not find this collection, anywhere else. I am the original creators of these plans, no one else has them, period. These plans are designed using the latest CAD software for maximum utilizations of materials and minimum scrap. Incredible precision and accuracy has been utilized in these plans. All of these plans are very easy to use and easy to follow. You don't need to have fancy woodworking skills or high dollar tools to build these Gazebo's. These are easy to read 2D plans with 3D isometric views showing you all the critical steps you need to follow when construction our Gazebos. My plans are designed and written to be easy to follow and understand. Each plan is about 15 pages or so and consists of detailed, step by step views and instructions. You don't need an engineering degree and be able to read complex blueprints to understand our plans. You should be comfortable with woodworking and have good solid building skills, but our blueprints are still designed to be easy to read. How? Easy. I don't just give you a 2D blueprint with a left, right, and top view, and leave the rest to you. We give you detailed close up views in 3D of the major construction steps to make it much easier to understand and comprehend the design process. Also, I have designed these Gazebo's to have a minimum amount of fancy cuts. If you have a small, compound miter saw, you should have it covered. There are a few angled cuts here and there, there has to be, but overall, most cuts are pretty straightforward, which means minimum scrap! And I even go further than that. I don't stop there. I also give you great 3D views of the finished product. This gives you a great view of the "big picture" of what the design is intended to look like. I believe that I provide these views better than anyone out there, and more than anyone else, what I believe this gives you is a comfort level with the design process and opens you up to make creative changes to suit your needs. Once you see how easy it is, you will feel much more comfortable about building your own gazebo with your own design touches. One of the most valuable parts of my designs, is that each design comes with a FULL material and tool list. My Material list makes it easy for you to go to your local home improvement store and quickly and easily cost out your project. 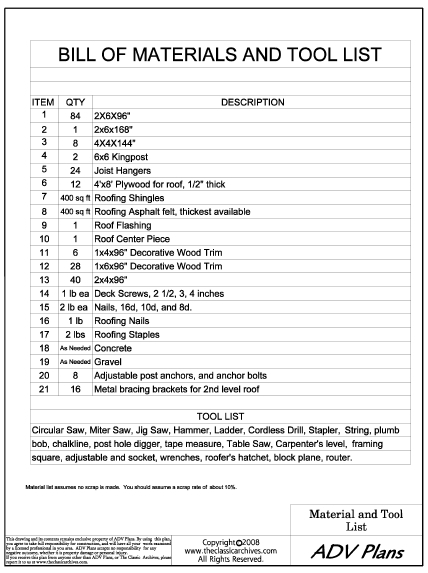 Just print it out and go to your local lumber store and quickly and easily determine the cost of your project. Heck, the list makes it easy enough for you to place a phone call to many stores at once and very quickly get an idea of how much your project will cost. THESE ARE ALL ORIGINAL PLANS CREATED BY ADV PLANS, LLC. All plans in this package are in Adobe PDF format. You will need to download the latest copy of Adobe Reader to view these plans. Adobe Reader is free for download off of Adobe's website, and is likely already on your machine.